Here is a happy news for all Suriya fans who are thirsting hot for updates on their most anticipated movie ‘NGK‘ Coordinated by Selvaraghavan. 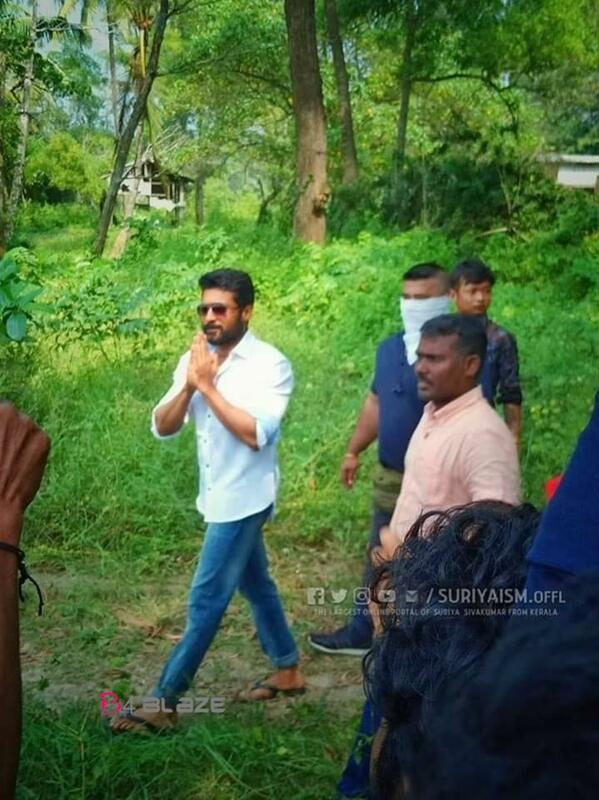 Recently, Suriya and the leading lady Rakul Preet Singh are camped at Kochi for the NGK Shooting; where a song is being canned at locales in and around Mattancherry. 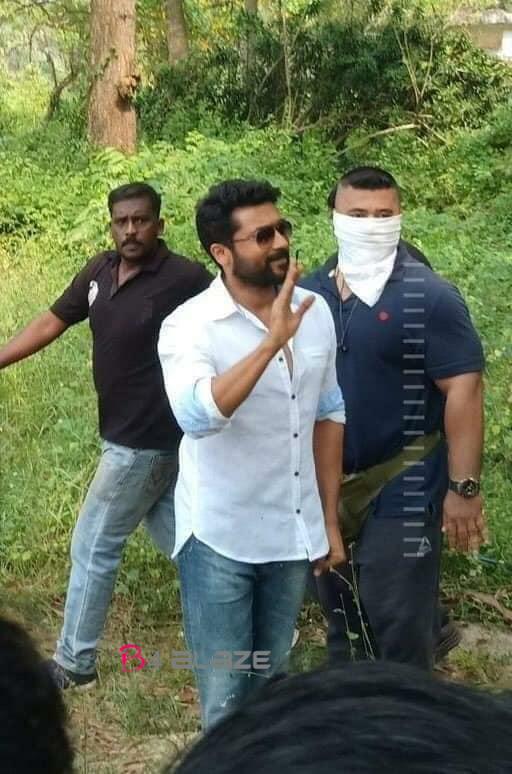 With this song the final sheduled of shooting has commenced for ‘NGK’ and will go on for the next few weeks and it is said that the team is looking at an April 2019 release for the movie. The political thriller produced by S.R. Prabhu’s Dream Warrior Pictures has music by Yuvan Shankar Raja. Suriya who reportedly plays a politician in the film has two heroines Rakul Preet Singh and Sai Pallavi. 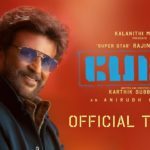 Petta Official Teaser Crosses 1 M Viewers within 2 Hrs..
Jyothika and Revathy Joining under the banner of Suriya’s Production House. Why Ajith is not in the list of Forbes celebrity 100? Here is the Answer…. Fidaa popularity Sai Pallavi disillusions Telugu audiences !! Suriya fans celebrate 100 days of Thaana Serndha Koottam. Watch viral video !! In Pics: Janhvi & Khushi Kapoor’s Heart-Tugging Sibling Bond ! !